Comment: We are a podiatrist officee and our carpets and runners need cleaning. Comment: would like the sofa and Love seat cleaned. looking for estimates be fore I decide. also possible 2 wing back chairs if you can quote separate. Johnstown Carpet Cleaning Services are rated 4.72 out of 5 based on 92 reviews of 5 pros. 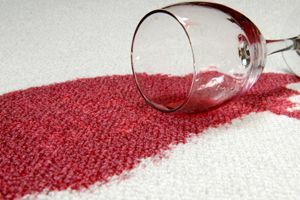 Not Looking for Carpet & Upholstery Cleaning Contractors in Johnstown, PA?